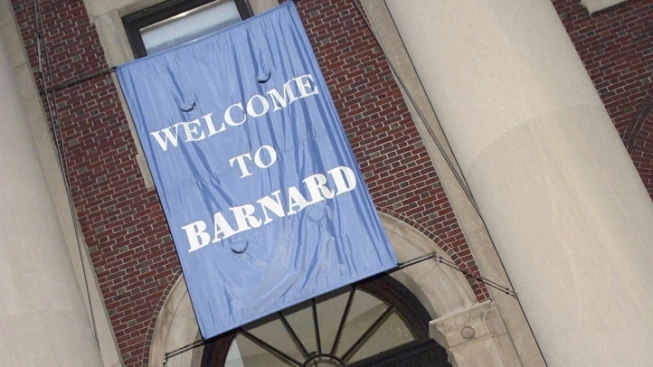 Barnard College says President Barack Obama will speak at the school's graduation ceremony this spring. In an email to alumnae, the president of the women's college says Obama will deliver his commencement address at the New York City school on May 14. The announcement comes as Obama's re-election campaign seeks to court women, a crucial general election voting bloc. Women solidly sided with Obama in 2008. The president's campaign hopes to achieve a similar gender gap in 2012. Obama typically speaks at a handful of college and university graduation ceremonies each spring. The White House is yet to release his full list of commencement addresses for 2012.